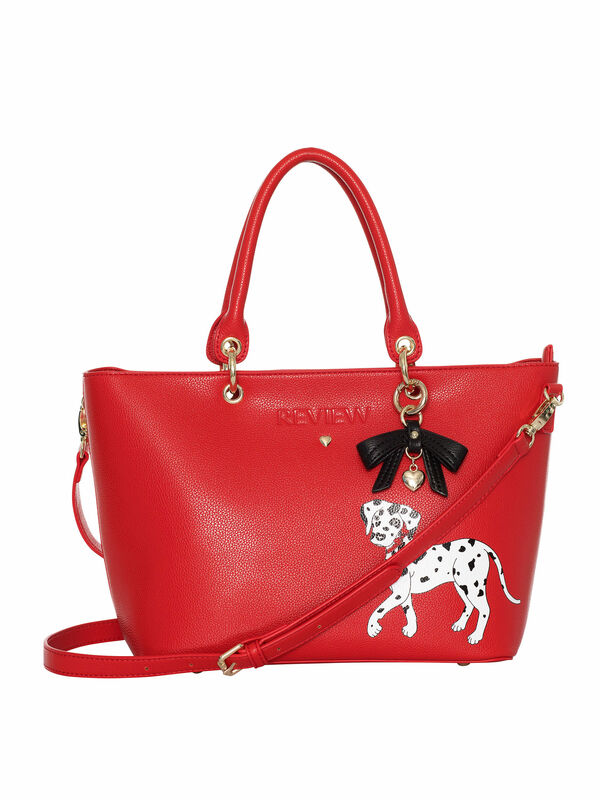 Puppy Love Tote Bag https://www.review-australia.com/global/pupp-love-tote-bag-red/RE19ACC250.RERED087.OneSize.html Don't go anywhere without your new favourite companion. 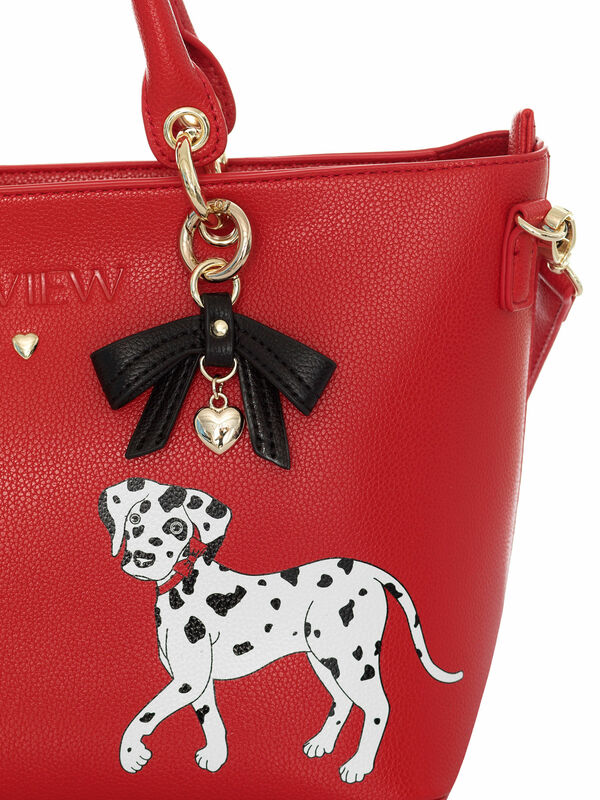 This bright red handbag is made from easy-wipe materials, and stars an adorable Dalmatian pup. 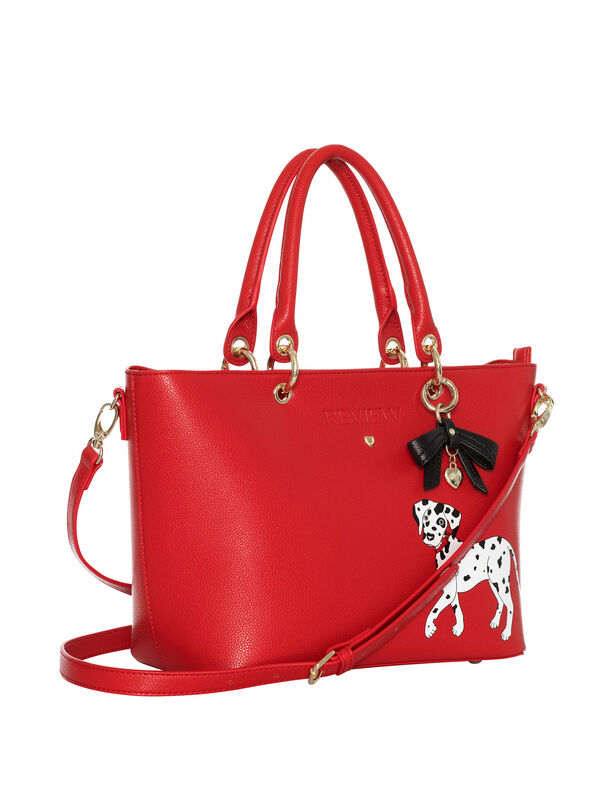 Gold detailing and a small black bow add class, making this accessory both stylish and practical. 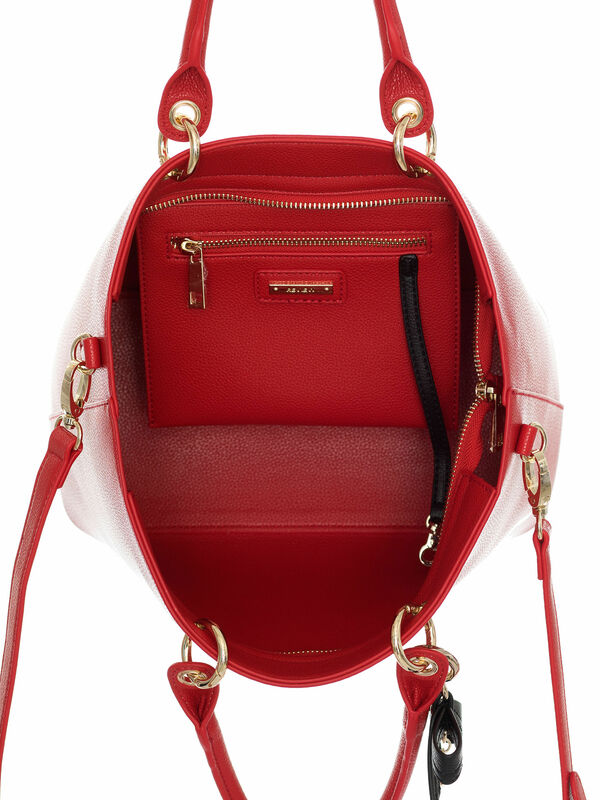 A wallet pocket inside and a zip for a secure finish.